Do you want to become a more consistent striker of the golf ball? 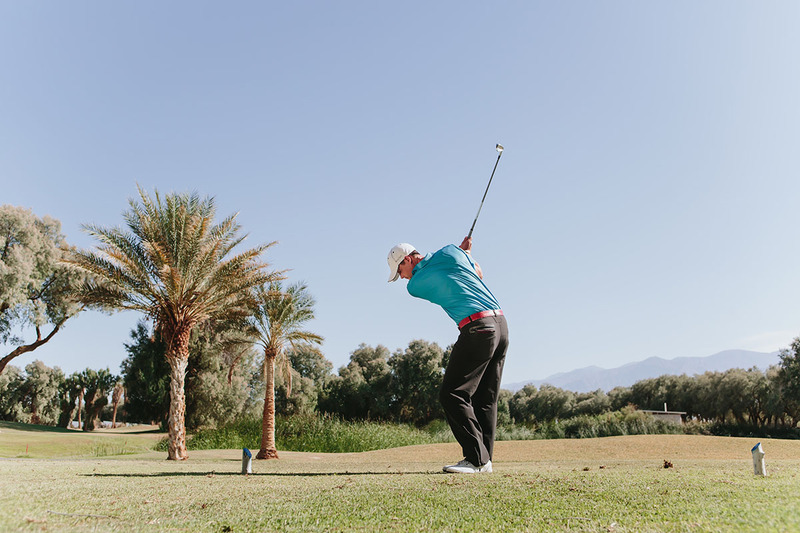 The Square to Square Swing e-book outlines a simple way to swing the club that produces solid contact, a forward low point, and consistent results. Each chapter is loaded with pictures to show you the exact positions needed to make the Square to Square Swing. The reader will also find a page outlining the swing feelings from each chapter.